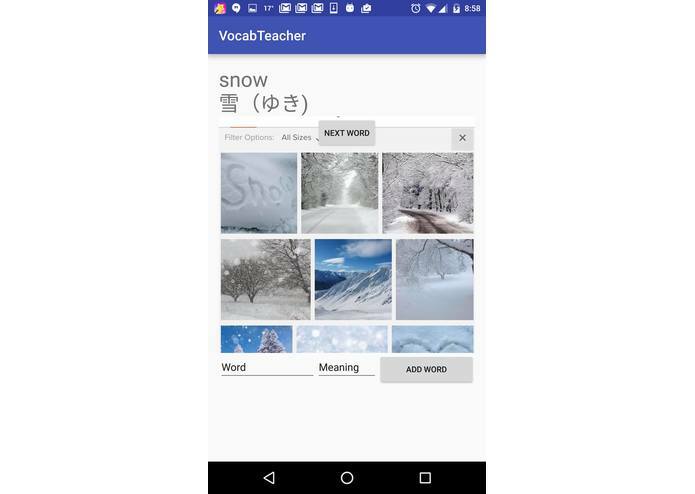 VocabTeacher is an android app to help students learn new words. 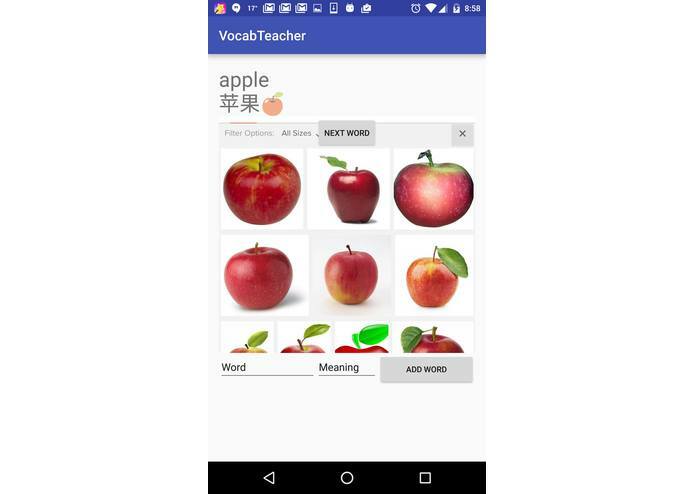 The basic idea of this app is to simulate flashcard, where students can freely add new words and edit the meaning of the words. The most unique feature of VocabTeacher is to show the related pictures of the word. 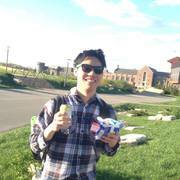 Additionally, pictures can help people memorize more efficiently according to studies. 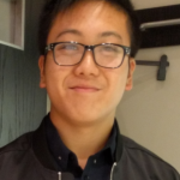 Lead the team on design and presentation (i.e. 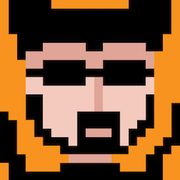 integrating google images interface). 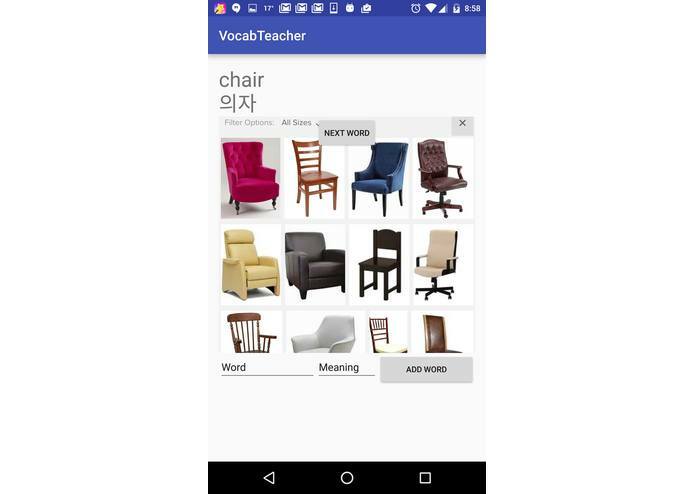 VocabTeacher is an android app to help students learn the new words. The basic idea of this app is to simulate the flashcard, where students can freely add new words and edit the meaning of the words. The most unique feature of VocTeacher is to show the related pictures of the word. According to the studies, pictures can help people memoreize more efficiently.